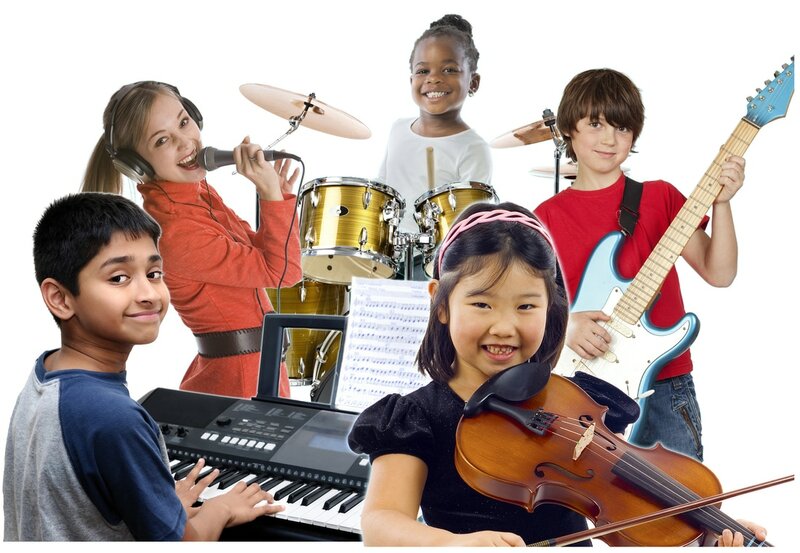 To Celebrate Music, we are offering Free Mini Lessons on the instrument of your choice, Feb 6, 8 & 9. Continue reading to learn more about the benefits of Music and then ​Sign up Here for your free lesson. Music can improve your language skills, abstract reasoning, creativity and happiness as well as decrease anxiety and help heal some neurological disorders. More music students receive academic awards than non music students and music majors make up the highest percentage of accepted medical students, according to research done at the University of Florida. Read on to learn more and then sign up for your free mini lesson. ​Sign Up Here!